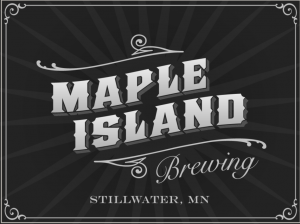 Minnesota welcomes another small brewer to the metro area in the form Maple Island Brewing. The brewery doors are open in Stillwater, MN near the St. Croix River, just off the nearly constructed Brown’s Creek State Trail. The 3,700 square foot brewery runs a 7-barrel brewhouse. Maple Island projects they’ll produce approximately 350 barrels in their first year. 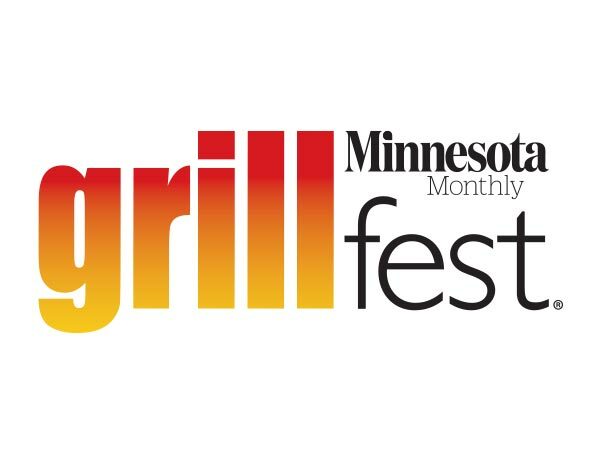 Owners and operators Frank Fabio and Nick Brau will feature an Oatmeal Stout, Kolsch, and American IPA. Filling in the gaps will be a variety of other brews including a coffee, wheat, and a wit. 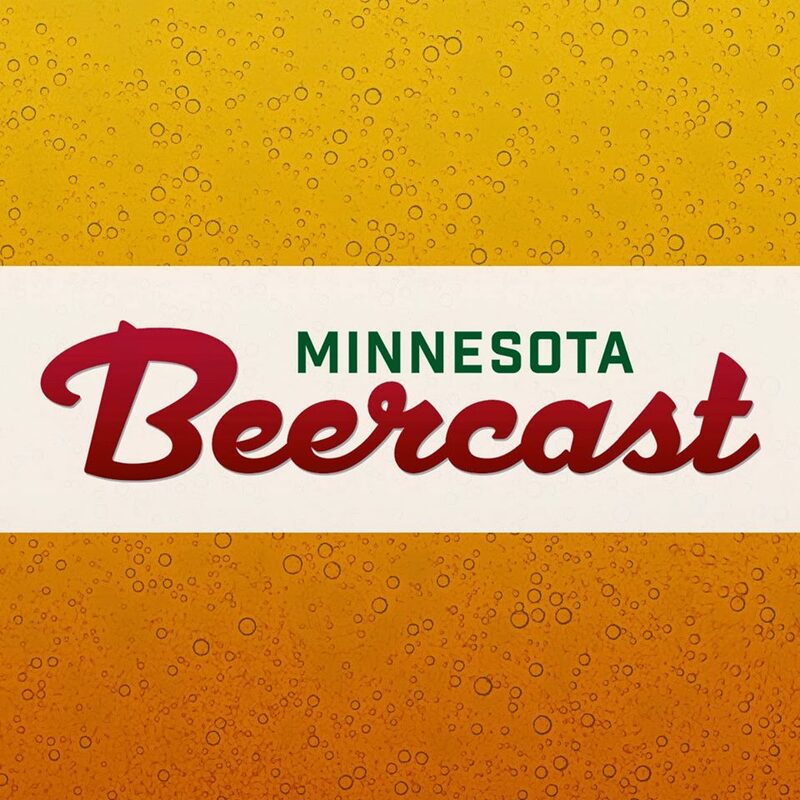 No Minnesota brewery is complete without a taproom, right? 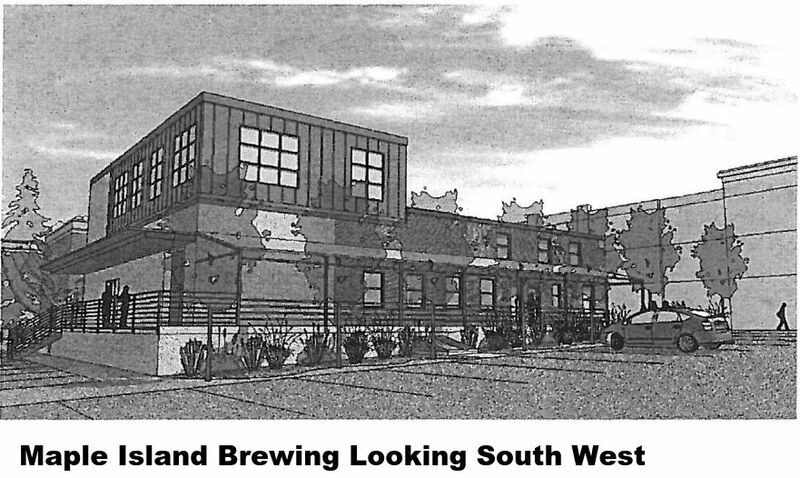 The taproom will follow the typical Minnesota model of working with foodtrucks and local restaurants to satisfy any hungry patrons. Very, very conveniently situated next to Northern Vineyards Winery, Maple Island Brewing taproom hours are: Monday, Tuesday and Wednesdays from 5-10 p.m., and Friday, Saturday and Sundays from noon to 10 p.m. This cloudy piece of art is made with an ample amount of white wheat giving it that great dirty blonde look. It is also given a nice size dose of those mosaic hops everybody loves. This super easy drinking Kolsch has a bit of Canadian honey malt and low bitterness to it so have another my brother from another mother and my sister from another mister. This crazy IPA has it all with pale and crystal malts, flaked maize and Belgian Candi sugar. It is nicely hopped with Simcoe hops giving it unique passionfruit, pine, earth, and citrus characteristics. Yes we love our Kolsch beer! This one has a special blend of 3 German hops. It is also has extra flavor from the addition of Munich malt and Caramel Wheat malts. Fire it up Dragon Slayer. Invented by the Head Brewer Nic Brau and his son Joe Brau (9 years old at the time) also named by his son Joe. This coffee oatmeal stout has it all! Chug it anytime of day or night with its creaminess of oats, smooth cold pressed coffee and a hint of vanilla. Ahhhhhh, time to bring back summer with this super fresh wheat beer that collided with crazy flavors of orange, lemon, and coriander. Follow Maple Island Brewing on Facebook for more details.